Just curious, did anyone actually get up to get any of the items I listed on my previous post? I think the scariest thing I saw today was the Jefferson County Sheriffs Deputies and STEEL FENCING that surrounded the entrance to Walmart. Just an FYI most of those deals that I mentioned are available online and will ship for free or a discounted rate. 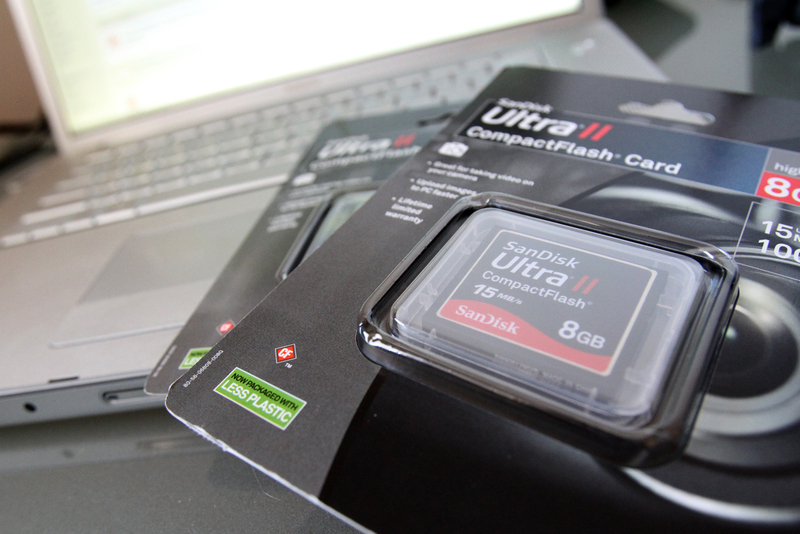 I actually did manage to snag 2 of those 8gig Ultra II CF cards at Staples for $19.99. Tell me what you got and if its still available. Thanks. I’m still shuffling through the Cyber Monday deals looking for photo stuff. I’ll keep you posted.